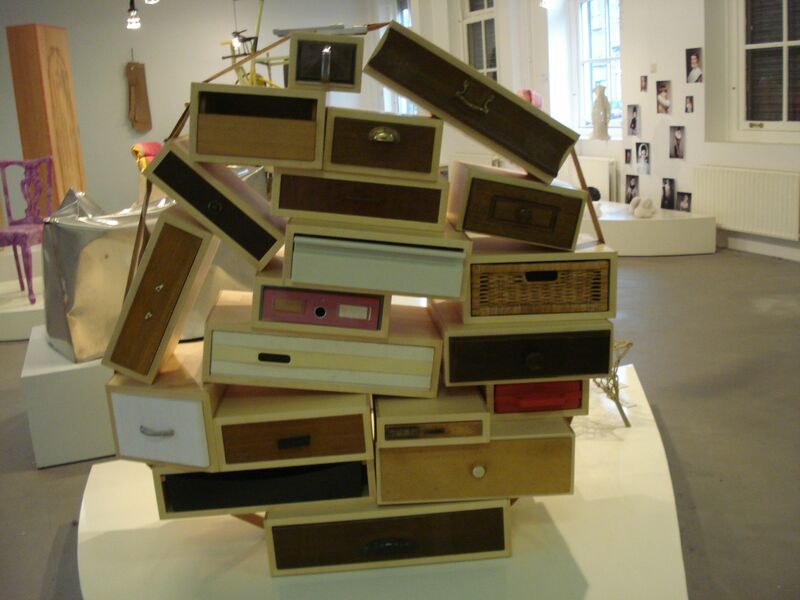 This is a dresser you might find in a book by Dr. Seuss (missed posting this on March 2nd, his birthday). It’s a creation of international reknowned Droog Design Collective in Amsterdam. Does it have good feng shui? Your decision…if it fits into your decor and you love it, yes it does. The drawers all are functional, even if askew. Would you put this in your home? Please comment! only if I had a HUGE space – I find I need to maximize the efficiency of my storage and this piece definitely doesn’t do that..
Natasha–I know! And the stuff you put INSIDE the drawers would all slide down to one side…Thanks for your comments.